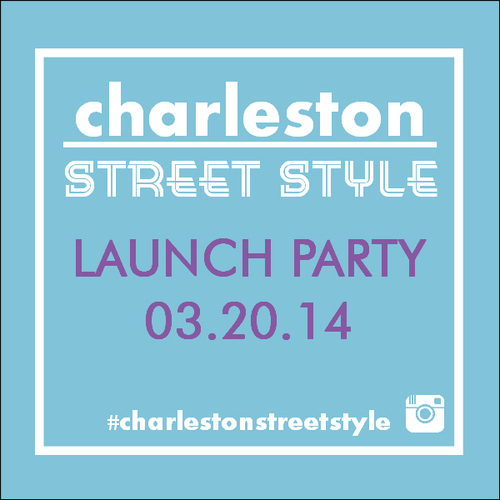 Please join us for the launch of CharlestonStreetStyle.com, an interactive fashion platform used to showcase stylish locals, on Thursday, March 20th at Tabbuli Grill (6 N Market St, Charleston, SC 29401) at 7pm. Labeled “White Haute Nights”, the launch party on March 20th will be hosted by Stylist, Alexandra Munzel, alexandrastyles.com, Elle Johnson, Editor-in-Chief of Carolina Street Style, carolinastreetstyle.com, and Alden deHart, Style Ambassador of Charleston Street Style. Come dressed to impress, as we will highlight locals via our #StyleShoutOut features on CharlestonStreetStyle.com and Best Dressed Contest! Win swag bags and a street style photo shoot on King Street, shot by photographer Caitlin Tuten-Rhodes. Enjoy Mini Makeovers by MOD Makeup and style tips from stylist Alexandra Munzel to make sure you’re photo ready all night long. Bring your CFW ticket for a cocktail and VIP seating. Don’t forget to showcase your style on social media during Charleston Fashion Week by hash tagging #CharlestonStreetStyle. Introducing Charleston Street Style, a new approach to showcasing fashion in the Low Country. For many, the concept of street style is relatively new, but what it boils down to is a culture of individual expression showcased throughout the city, be it an alleyway or on King Street. How often do we put on our finest of clothing [that little black dress that hits your curves just right, or perfectly tailored suit], only to attend an event or function and our style goes unnoticed. 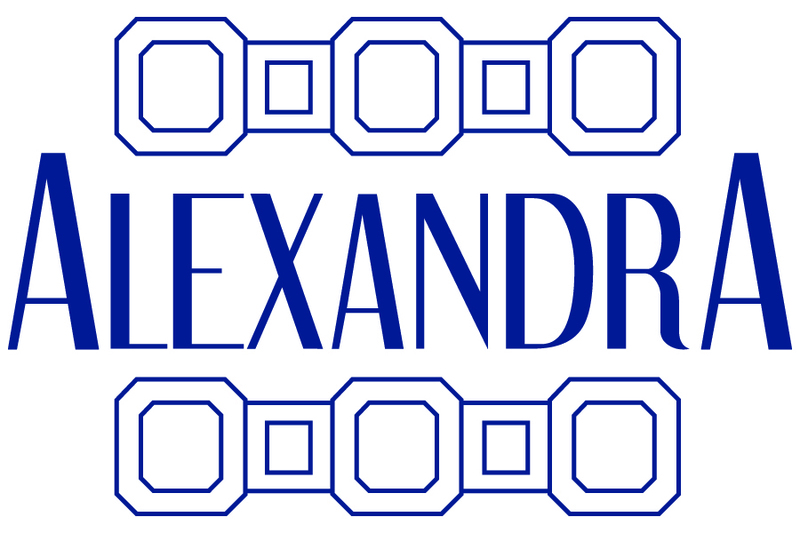 So many events, ranging from networking socials, to runway shows, and even staged productions, focus so heavily on the people involved that they leave out the most important attendee of all … . YOU, the consumer – supporter – friend – colleague – the seat filler. Launching this spring, we invite you all to embrace this new method of showcasing style and it’s primarily digital, with a print journal that will be available for order. 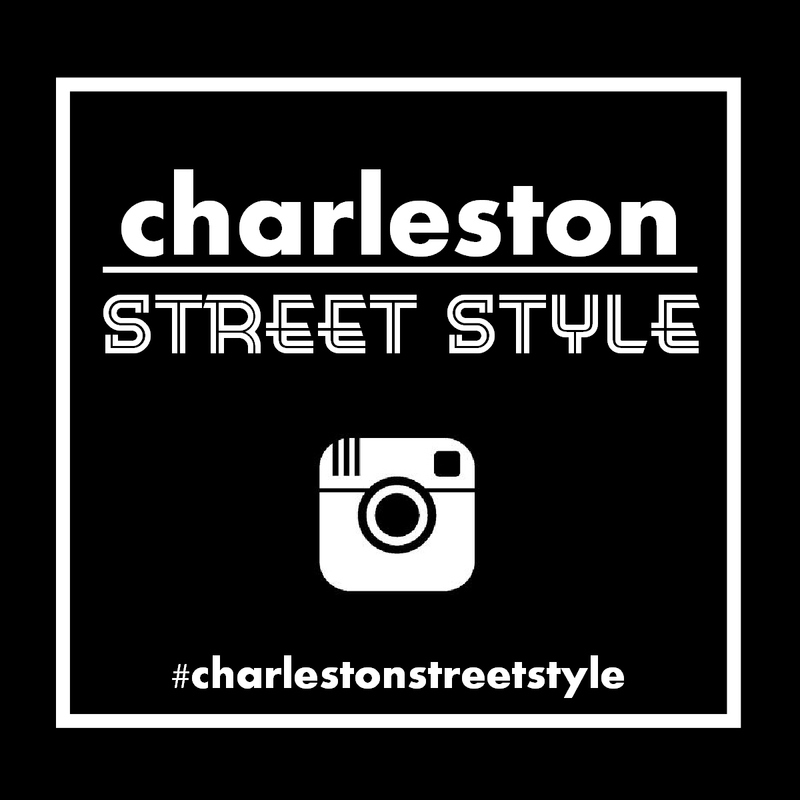 Charleston Street Style is a completely interactive social media experience that promotes interaction by sharing and hash tagging your style pics #CharlestonStreetStyle for a possible #StyleShoutOut. Our team of talented photographers will capture random street style photos throughout the city and we’ll post them to our site with captions, style admirations, and even local boutique/designer mentions. Don’t worry, there’s no need to look out for us … we’ll be on the look out for you.